Get ready for the new slot! First details on the Dead or Alive 2 slot, the sequel to the epic Dead or Alive from NetEnt! Polish your six-shooter and don your best western hat as NetEnt just announced the sequel to their most legendary slot. The original Dead or Alive was released in 2009 and has since achieved cult status in the casino community. The world wild web is literally plastered with screenshots and stories of wins exceeding 2,000x, 5,000x and even 10,000x the bet. 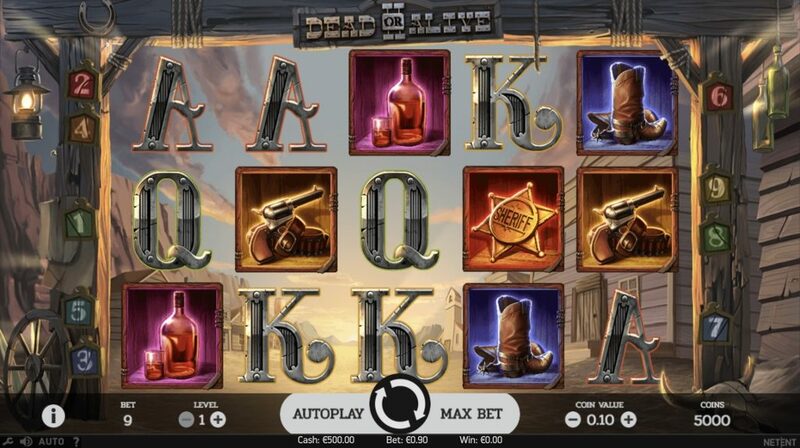 Due for release on 24th April 2019, the Dead or Alive II slot was developed in collaboration with well-known casino streamers and the player community. 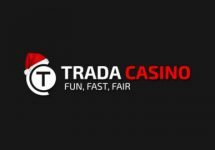 Slated to keep the original key feature – the sticky wilds in the free spins – Netent announced that it will have new and exciting upgrades and twists. Update 5th March 2019: Today we had the first glimpse of the Dead or Alive 2 slot. And we have good news. It will be a 9-liner like the original but will have three choices for the bonus rounds – High Noon Saloon with sticky multiplier wilds, Train Heist with increasing win multiplier of up to x16 and Old Saloon with sticky wilds and a x2 multiplier in the same style as the original. 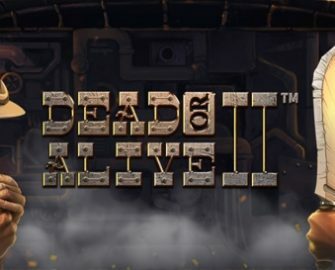 Update 6th March 2019: Our full review of the Dead or Alive 2 slot is now available here. 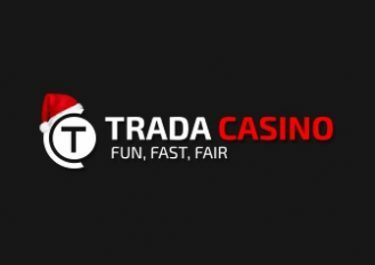 Comparing it to the original, the TRTP should be as usual in the region of 96.50%, featuring a maximum win potential in excess of 10,000x stake. 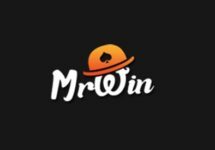 Bet sizes will probably range from $0.09 – $18 or maybe $0.20 – $100 if they extend the pay lines, which can be adjusted by a click on the current bet amount from where players are led to a second screen showing the available bet sizes. Auto Play gives players the possibility to set a number of spins to be played with a range of options when the run should stop. 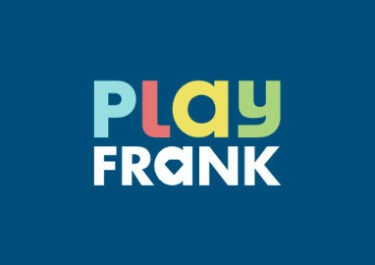 The game will surely be in HTML5 format and available for play on desktop, mobile and tablet across all OS platforms. We are scouring daily the web and question our sources at Netent HQ to find more information on this new video slot. Rest assured, that we will update our post the soon we get to know more details about the new Dead or Alive Two slot. Check back regularly to read the latest news.